Swiss has another good sale from the UK with the Hong Kong and Delhi prices being particularly attractive. 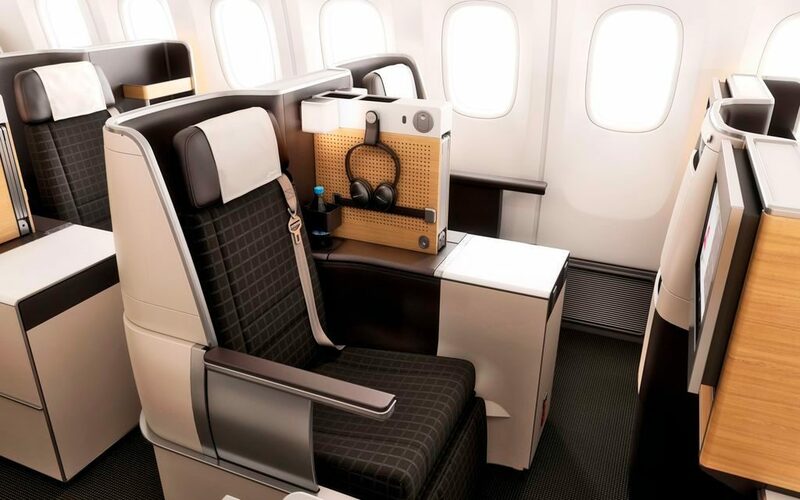 The Swiss cabins have a sophisticated feel to them with light wood with dark accents and seats. There is one flaw, in my opinion. 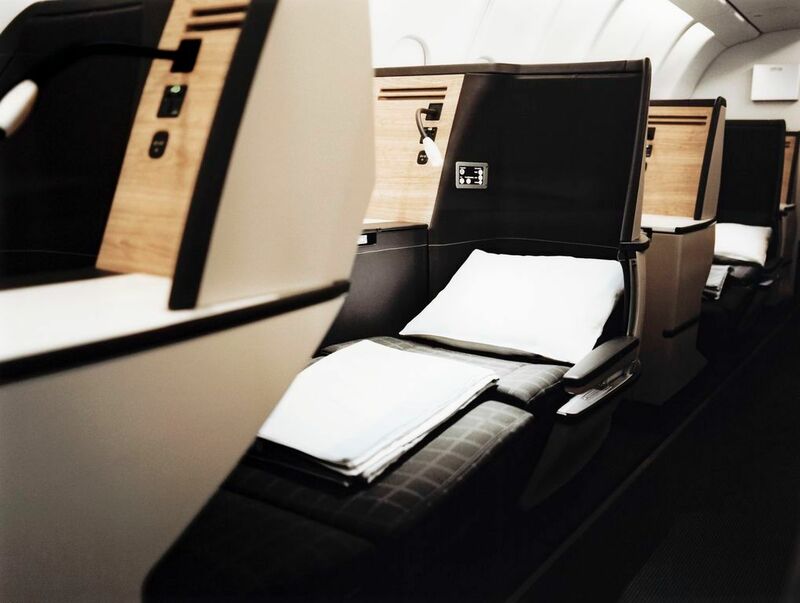 The business class seats are not very comfortable for sleeping on the older A330 aircraft. They feel like they have a slight slope and are very low to the ground. They also had quite large gaps between the seat cushions when in bed mode. However, at these prices, you may well think it is worth it, even for the older aircraft. I found them perfectly comfortable for sitting. The new seats on the B777 are much better and a good quality product. The B777s are available on quite a few routes such as Zurich to Bangkok, Singapore and Hong Kong. You can see more about the Swiss B777 in this video. The prices quoted are from London but you can also leave from Manchester, Birmingham, Glasgow and Edinburgh. You can find the Swiss sale page here. More queues for immigration at UK airports? The budget yesterday has generally been well received but hidden among all the taxes was an interesting statement about the e-gates currently used at many UK airports for EEA nationals. 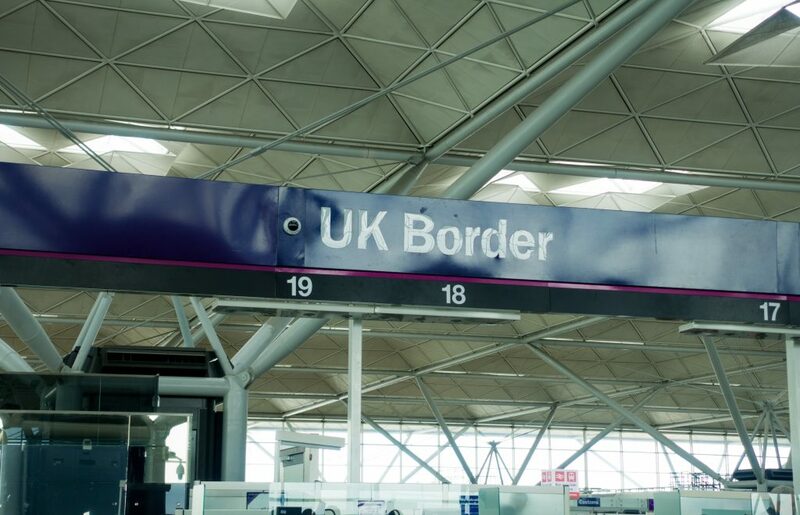 Phillip Hammond, the Chancellor, declared that the UK would be opening the use of e-passport gates at airports to those from the USA, Canada, New Zealand, Australia and Japan. Mr Hammond said he wanted to “send a message loud and clear to the rest of the world that Britain is open for business” ahead of leaving the European Union in March 2019. Given that I have faced some horrendously long queues waiting at Gatwick for these gates it will be interesting to see how they are managed and whether more resources are directed towards the e-gates if the main immigration queues will have less people. Although the gates appear automated there is in fact an immigration officer behind the scenes manually approving the entries to the UK. We could potentially be simply moving the problem of the long main immigration queues somewhere else if it is not properly managed. I have written a few times about the best ways to keep phone costs down abroad other than buying a local sim card which can have some disadvantages although it is cheaper. This article goes through a few suggestions. I use 3 mobile Feel at home that allows you to use your phone data and calls (back to the UK and EU) whilst in many countries. However, it does not work in some major countries such as Canada or the UAE. For these countries, I have my Skyroam Solis. This is in effect a mobile Wi-Fi hub that works off 4G LTE. 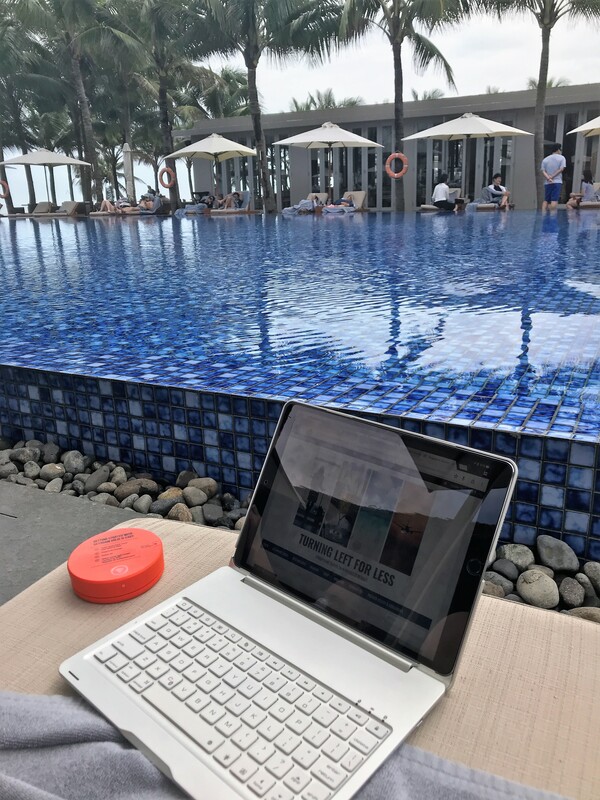 I have tested it in some fairly remote locations and so far it was often quicker than the hotel Wi-Fi. The price to use the data used to be on the high side but they have come up with a much better plan know which allows you to buy data rather than a 24 hour hour period. I generally only use around 3Gb data most months and with the new plan you can buy 1Gb data for $9 a month which is probably going to see me through most holidays alongside the hotel WiFi. This is a subscription service and you can buy an extra $9 per 1 GB if you need more. The Solis is small enough to fit in a hand (or man) bag and not heavy. You can connect up to 5 devices at once and also use it as a power bank. You can read my full review here. If you are interested in buying one, you can get a special discount of 10% off when you use the coupon code TLFL18 on the Skyroam Solis website. 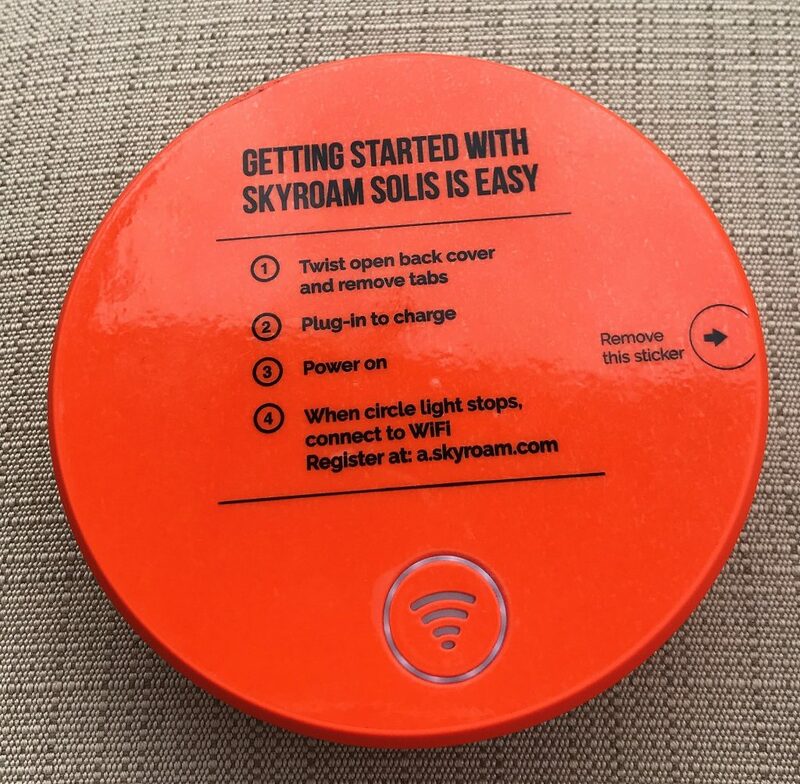 You can find more information and use your discount code on Skyroam Solis website here. 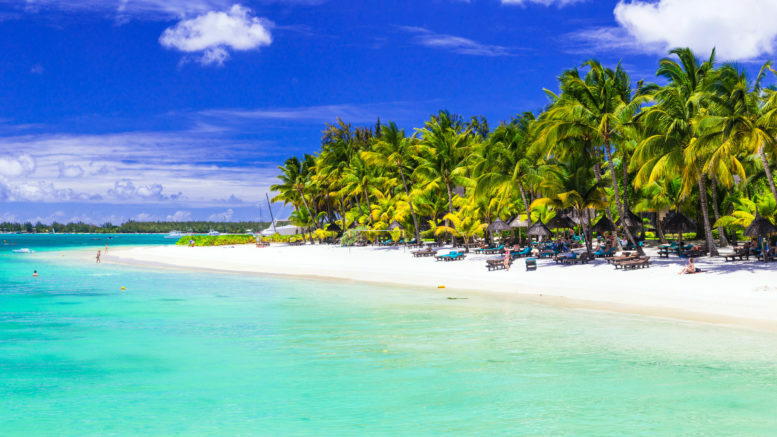 5 Comments on "News & offers: Good Swiss UK sale from £1198, more queues for immigration at UK airports?, using mobile data abroad"
Not impressed with adding more people to eGates. Whenever I am at LHR or LGW, 1/3 or 1/2 the gates are only open. People who can’t follow a simple instruction should not be allowed to use them. I agree the amount of people that seem to think its rocket science to put the passport in. Drives me mad when people spend ages! I would hope they will open more gates when this happens. I never understand why so few of the gates available are actually open in use. If I have a choice in which line to join I avoid any grey hair, families and couples. Surely they can design these things better or provide clearer instricyions. It’s a shame they don’t teach adolescents to spell whilst at school these days. My answer is simple – avoid Stanstead and Gatwick! Gatwick and particularly Stansted are appalling. Huge queues and mostly because a minimum of half of all the available gates are out of action at any time. Plus they keep failing and the queuing people lose out because they they have to queue for another gate. It’s just not good enough now. Trying to avoid the huge queues at Gatwick, I asked to go through the manual desks where there was hardly anybody queuing but a lot of immigration officers available waiting. Even though I have a European passport (for now!) the security guy wouldn;t let me. This is petty. Fix the system now instead of loading it more. For now Stansted at peak arrival times is even worse and often proportionally more machines out of service, than Gatwick. No problem with adding other nationalities with whom we have close associations who should go through smoothly. Just want them to fix the system we’ve got so it can deal with the throughput. Which it can’t now at any peak time.